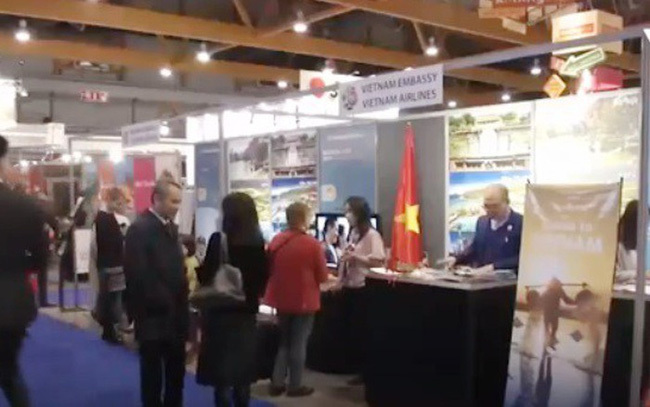 VTV.vn - Vietnamese enterprises participated in the Brussels International Travel & Tourism Industry exhibition that opened on Feb 7th. 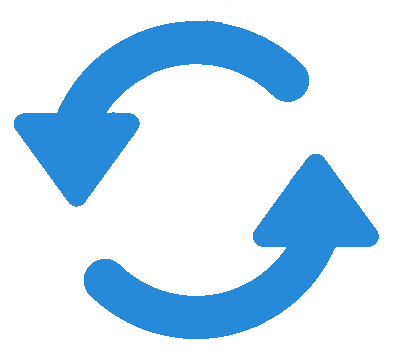 The four-day event attracts some 100,000 people seeking new ideas for their upcoming trips. This year's event honors Italy, one of the destinations chosen by many tourists to Europe. Most European travel agencies promote tours to Vietnam / and the number of European tourists to Vietnam in 2018 increased approximately 10% compared to the previous year. Vietnamese businesses at the fair focus on promoting tourism, nature exploration, and cruises in Ha Long Bay.